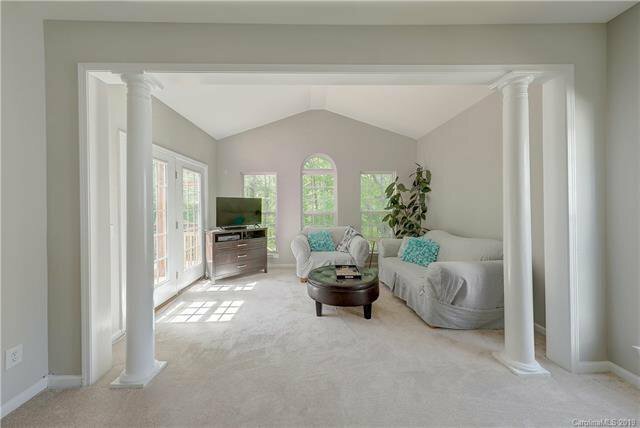 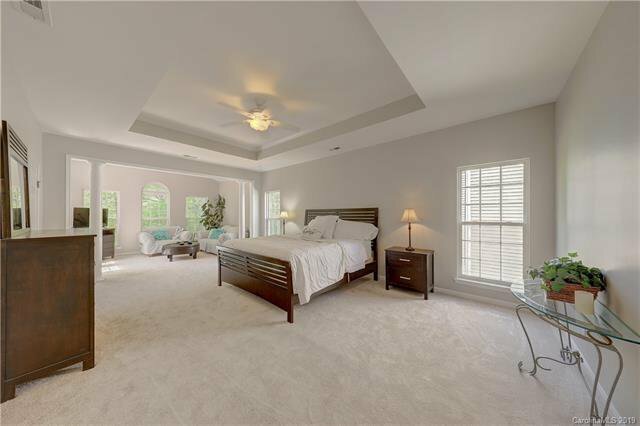 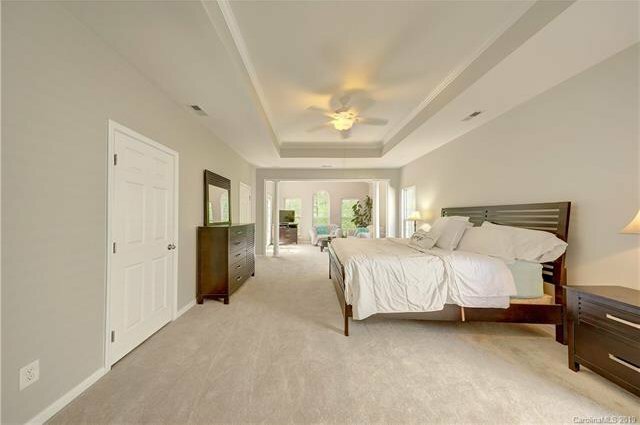 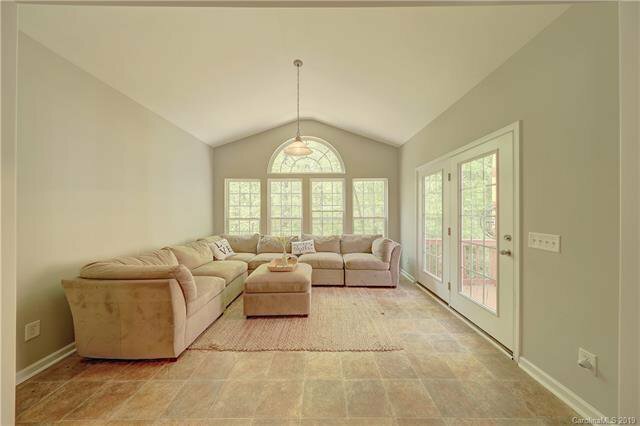 Located on a prime wooded lot & spanning nearly 6000 square feet this master-down has it all! 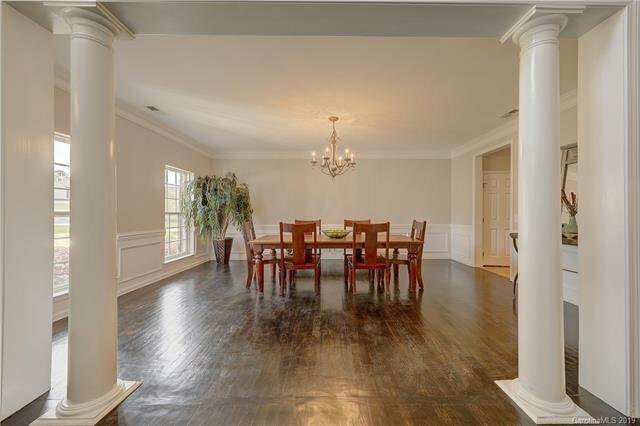 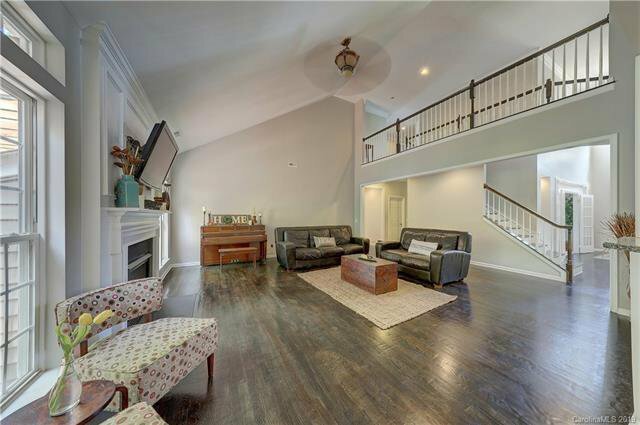 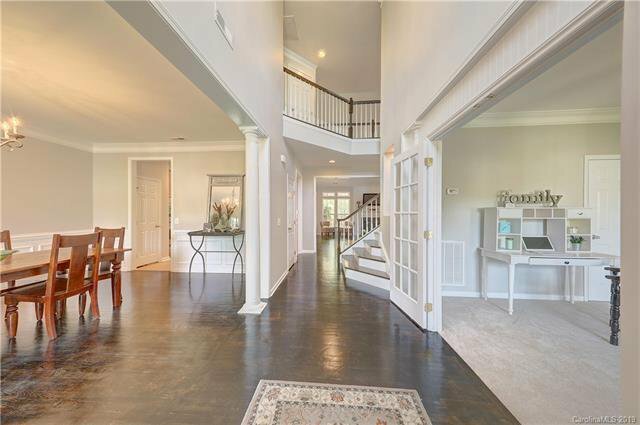 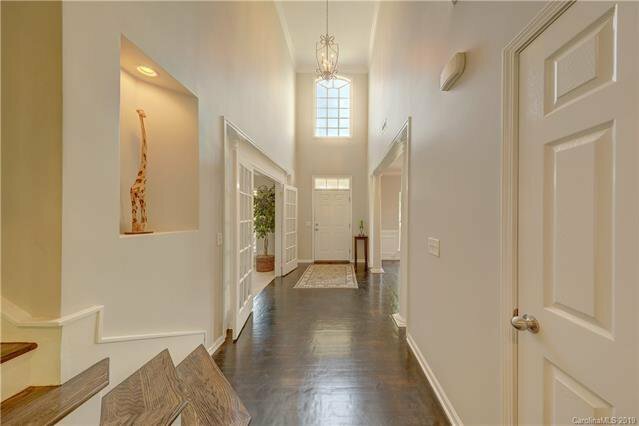 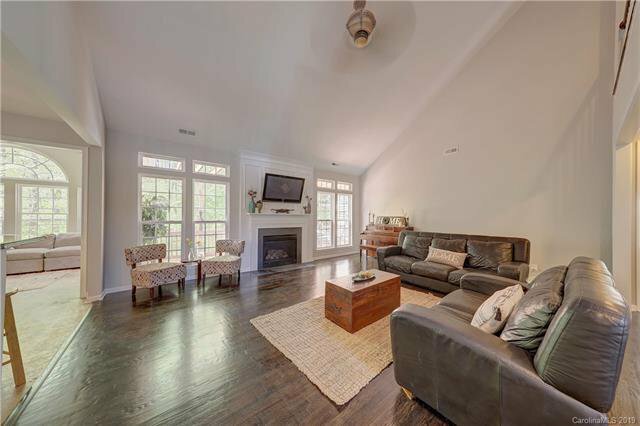 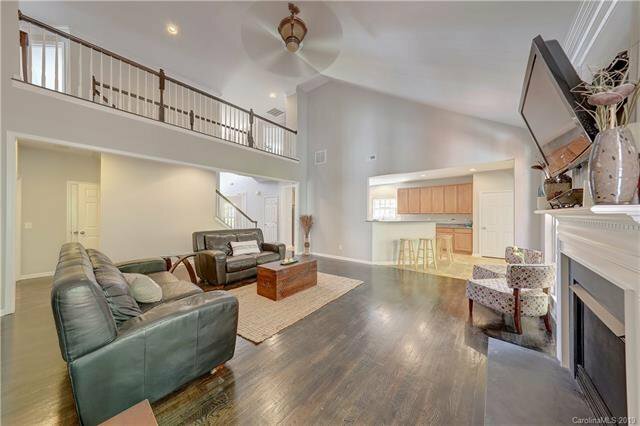 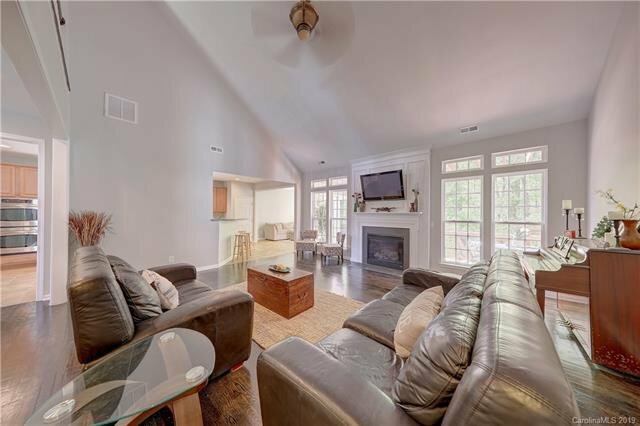 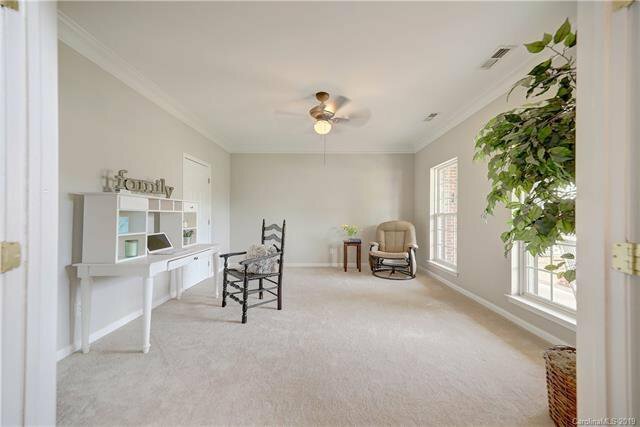 Freshly refinished hardwood floors grace the open floorplan featuring study, formal dining room & two-story great room on the main. 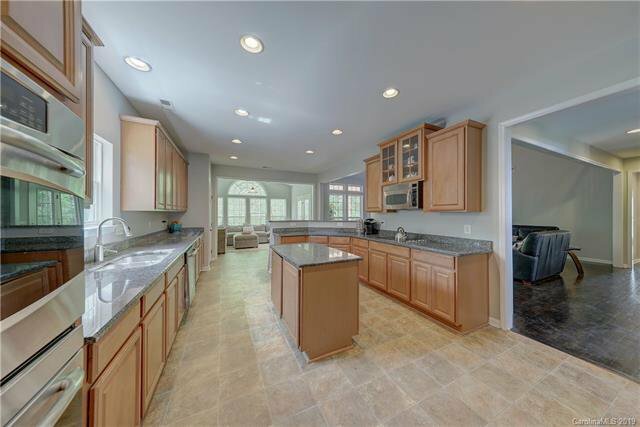 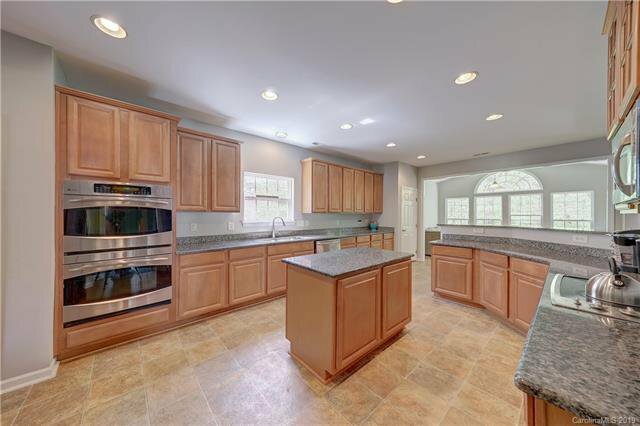 Gourmet chef's kitchen has stainless appliances including dual wall ovens, expansive granite counter tops, center island, 42" cabinets & dual pantries. 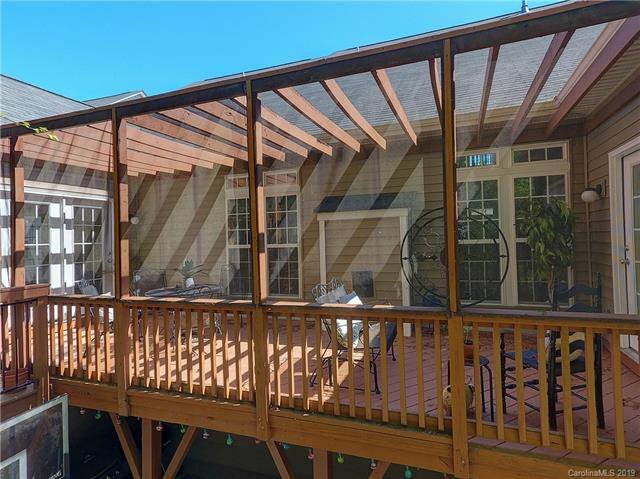 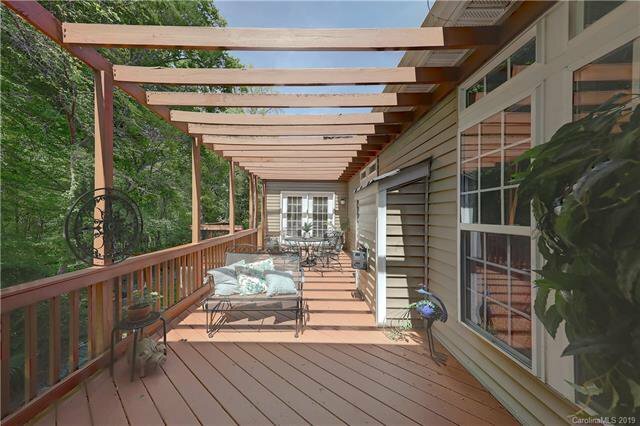 Flexible sunroom leads to oversized deck overlooking private backyard. 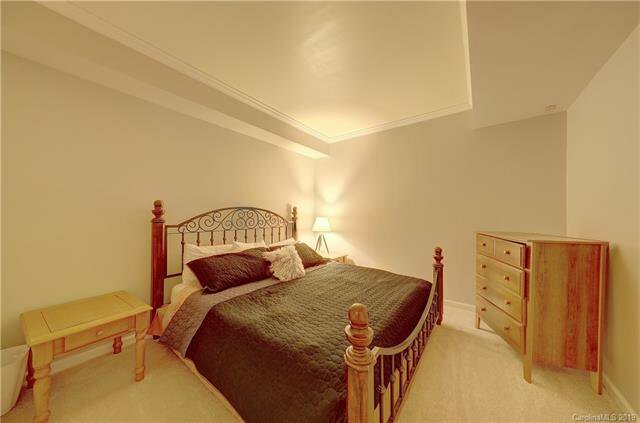 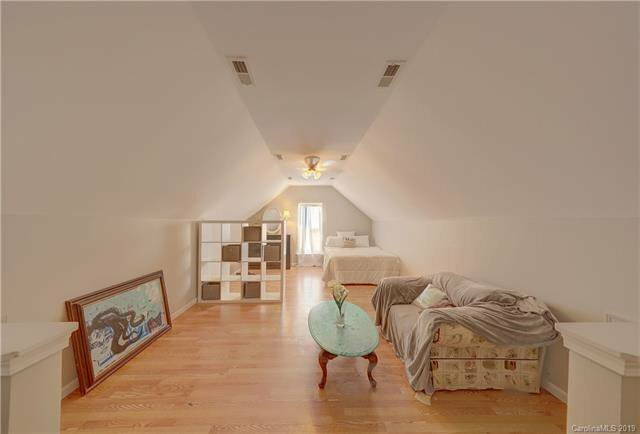 Owner's suite on main is large with sitting area, dual walk-in closets & glamour en suite. 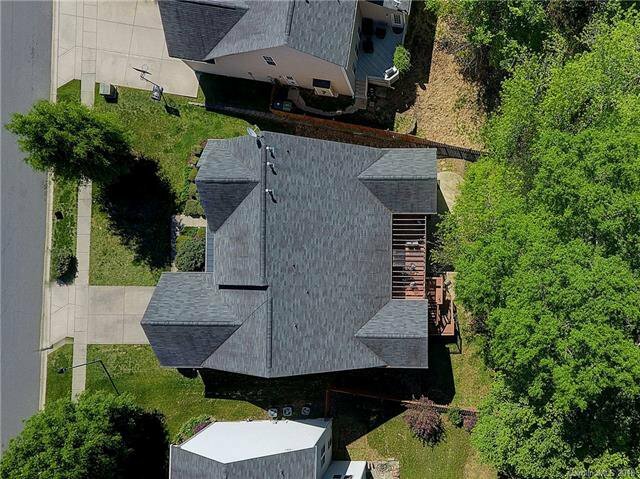 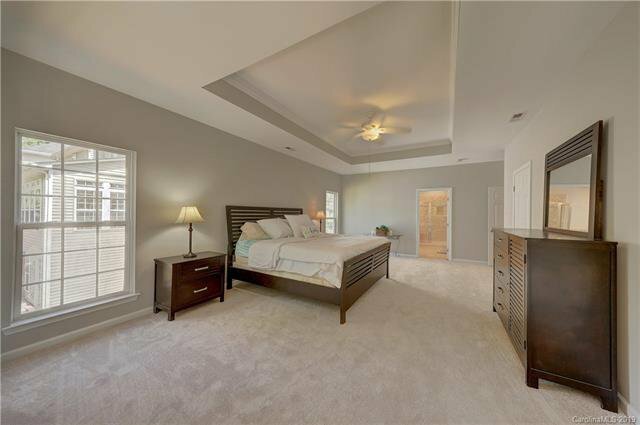 Four generous secondary bedrooms upstairs, including secondary master suite, make this home perfect for multi-generational living. 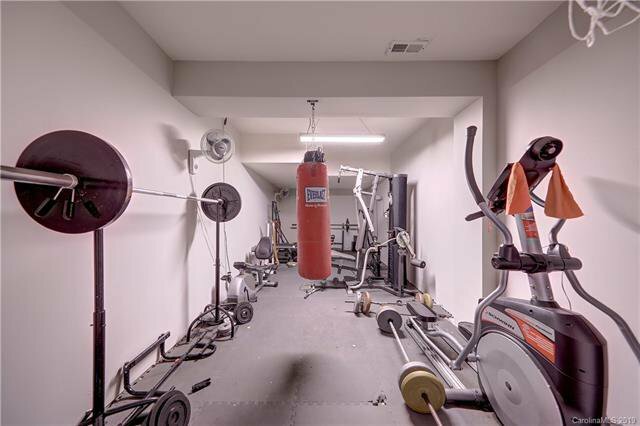 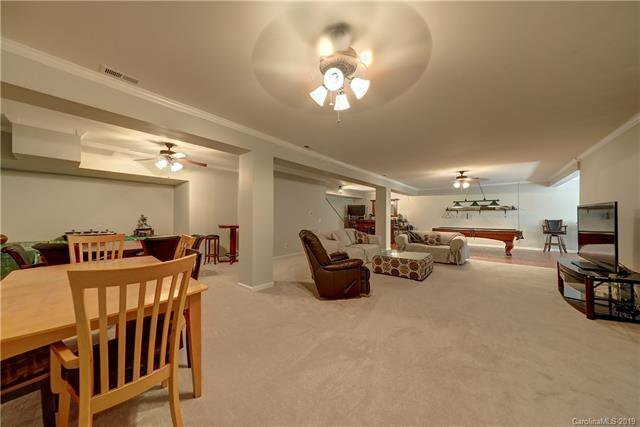 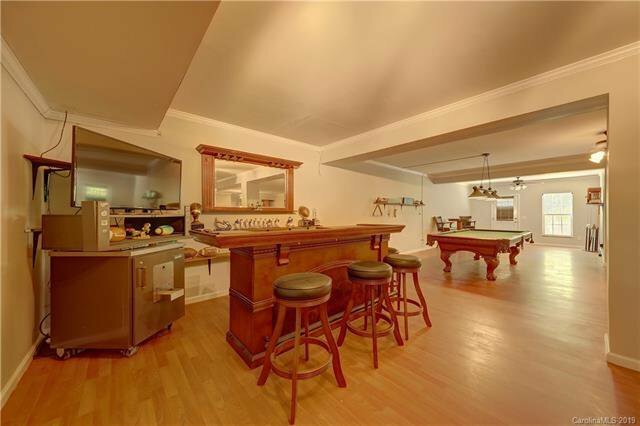 Amazing basement offers tons of flexibility with potential office, theater, gym & entertainment options. 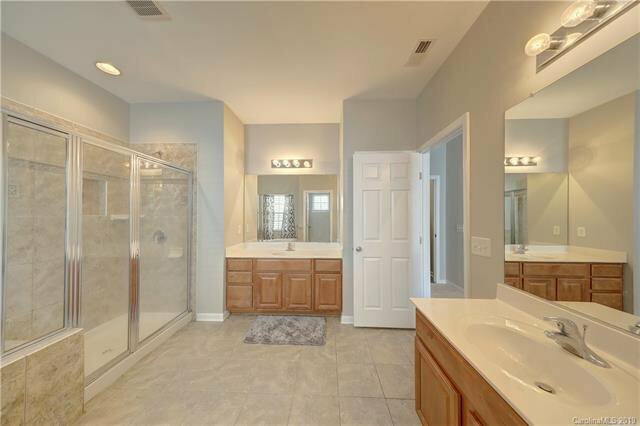 Limitless options! 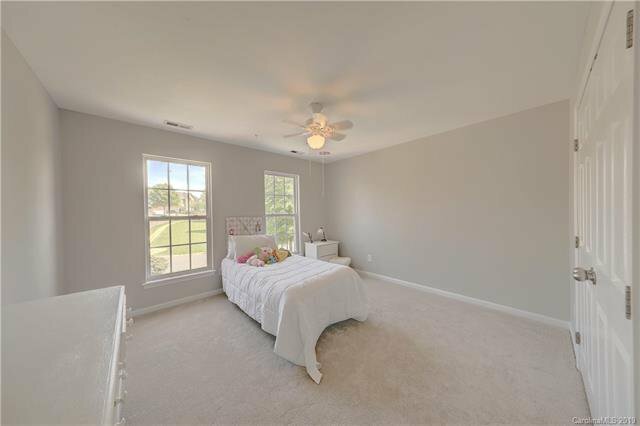 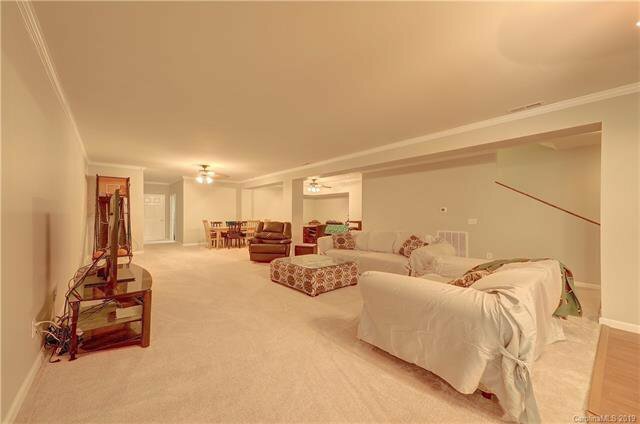 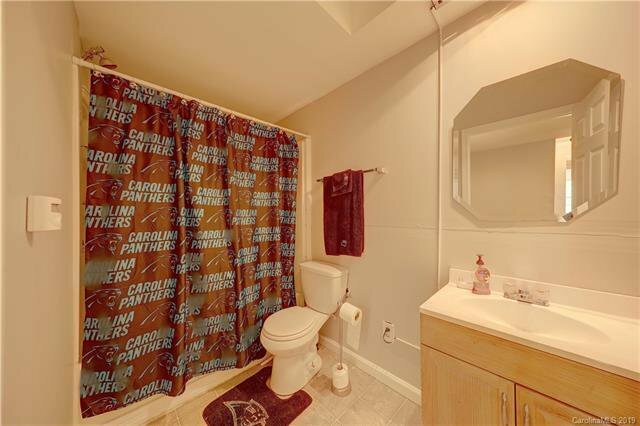 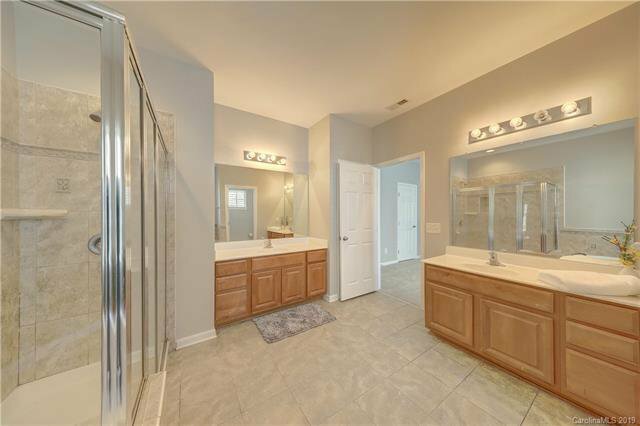 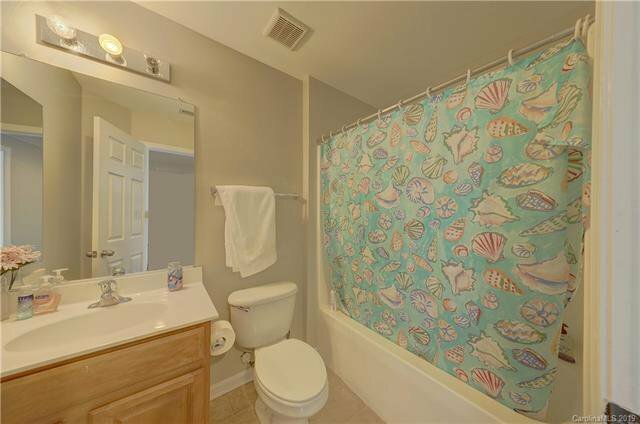 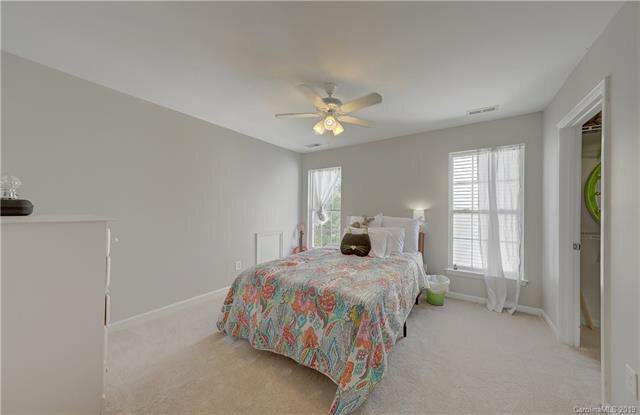 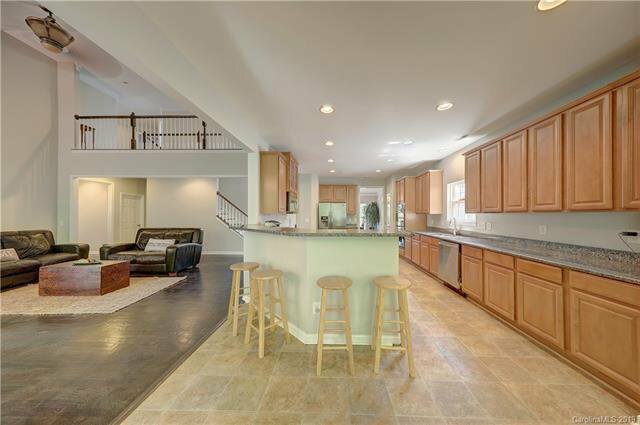 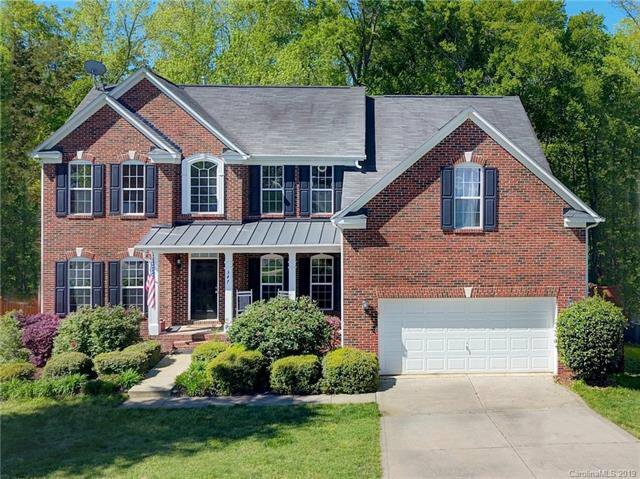 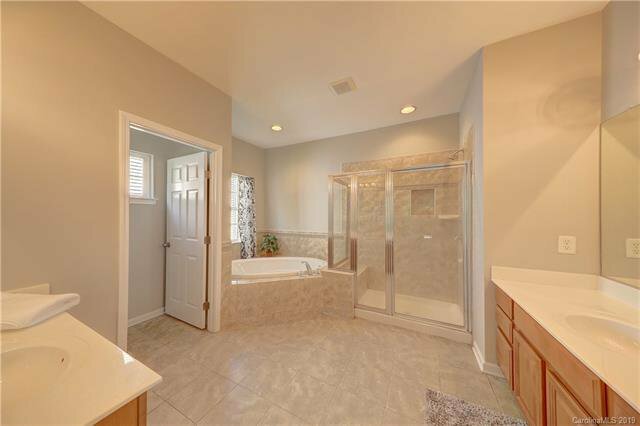 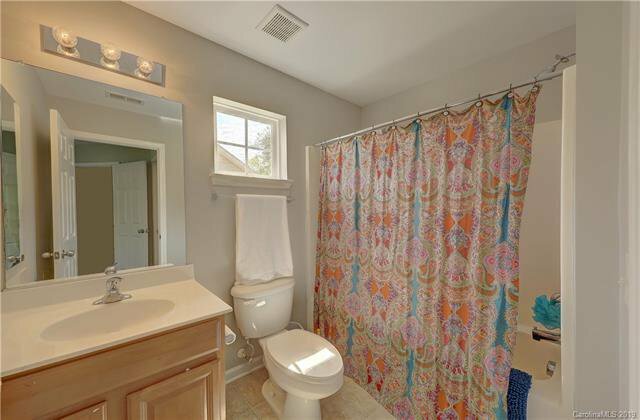 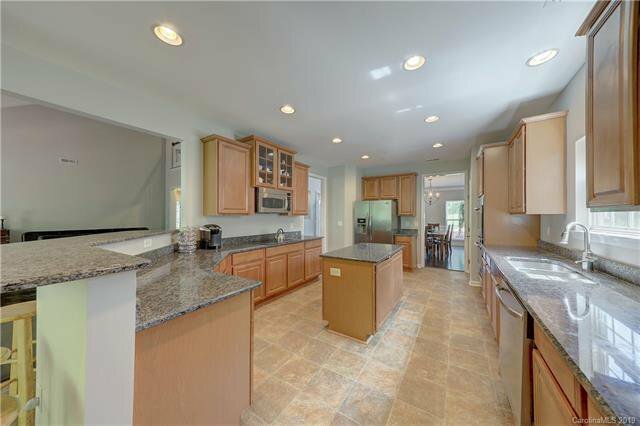 Home is turn-key ready with fresh paint, refinished floors & brand new carpet. 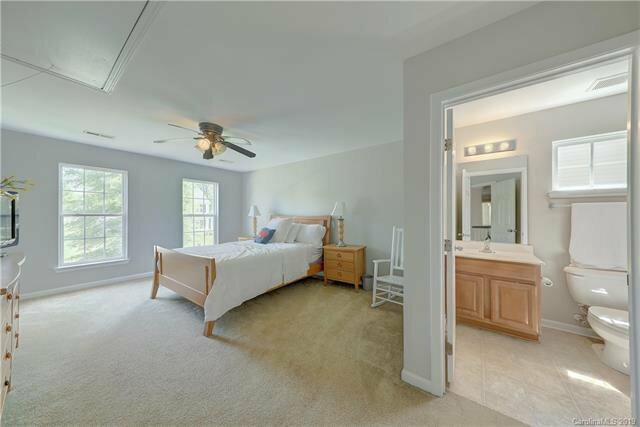 Fair Oaks offers community pool, walking trails, recreational areas & numerous community activities.